Learning of a new chef at a top eatery is the cue for the island’s foodies to rush to their diaries to clear a space for an early reservation. 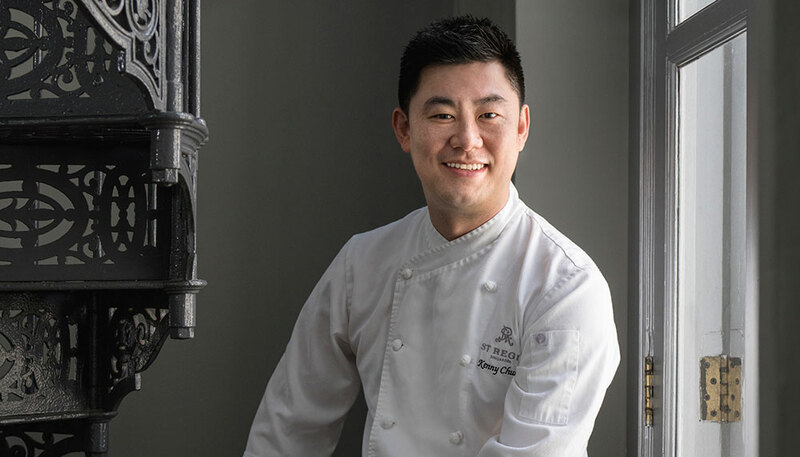 This time the destination is The St Regis’s Brasserie Les Saveurs, which has appointed Kenny Chung as its new chef de cuisine. Chung returns to his first culinary love, French cuisine (he trained in Nice and oversaw the opening of Le Givray in Burgundy, France), to produce a menu of classic French flavours with influences from the East, his native Mauritius and all the travelling he’s done in between. 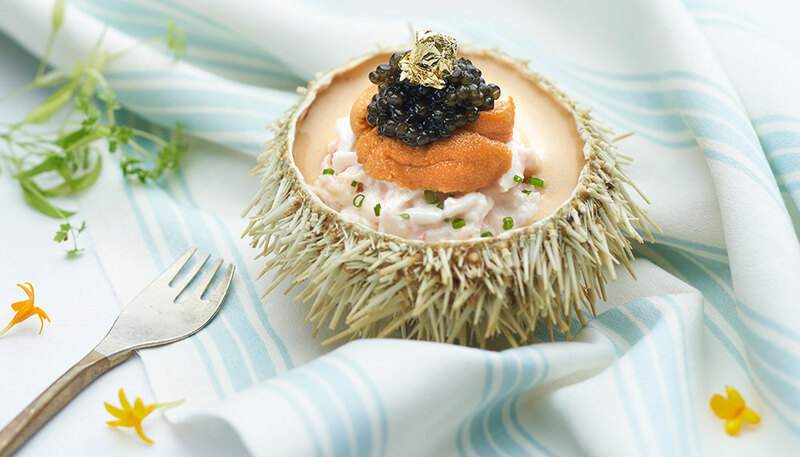 For seafood lovers, he has created a signature entree of Japanese sea urchin and Alaskan crab (S$48) designed to bring out their full flavours. 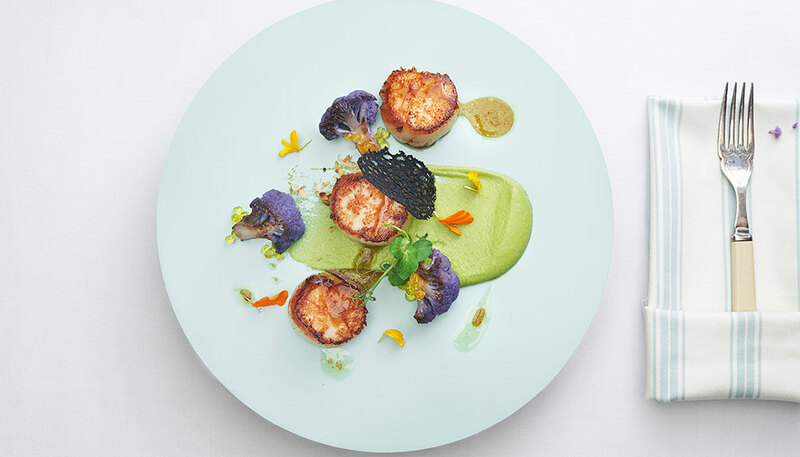 Pan-seared Hokkaido scallops (S$38) is a colourful appetiser including minted green-pea mousseline, purple cauliflower and squid-ink tuile. 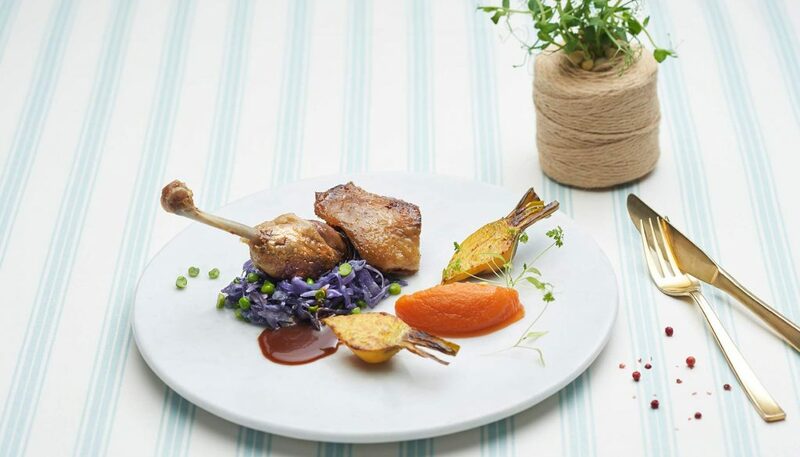 Duck leg confit (S$48), with purple cabbage stew, potato mousseline and fava bean, has a classic orange sauce. 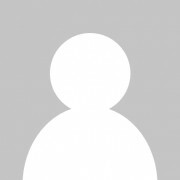 Three-course set lunches and dinners tempt with options such as homemade smoked salmon or jambon de Bayon, followed by duck leg confit or slow-braised beef cheek, plus vegetarian options and dessert. Choose a la carte, The St Regis Business Lunch at S$55++ or Gastronomic Dinner at S$73, which both include tea or coffee.